Your 1st Class Bus Transportation Partner In Chicago & Surrounding Areas! 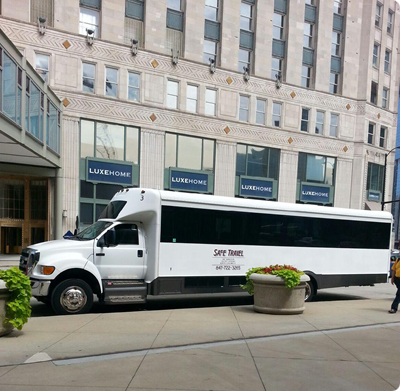 Our Chicago Mini Coaches are like little buses that get the job of moving smaller groups of people between hotels, motels, schools, convention centers, work sites, fairgrounds and more. 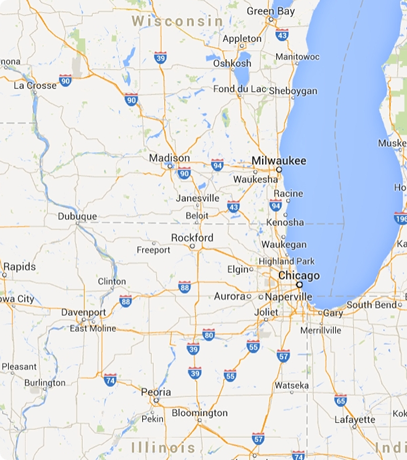 Our Chicago Mini Coaches have individual seats just like the large motor coach bus but they are mainly used for smaller groups of travelers and for shorter distances. Consider a Mini Coach for a Corporate Trip, School Transfer, Business Shuttles, seniors day out, hotel transfers and much more.